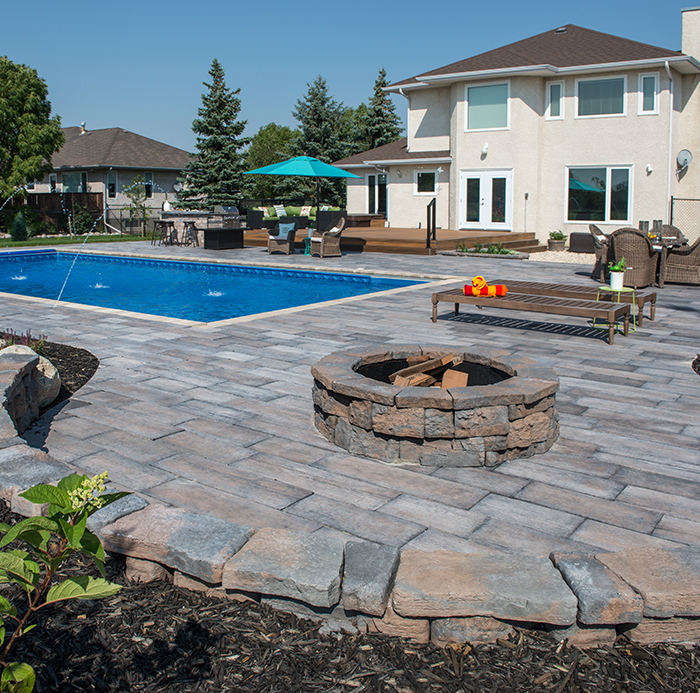 Crown Spas & Pools in Winnipeg, is a locally owned and operated company specializing in creating outdoor living spaces and backyard retreats. Since 1989, we’ve been helping homeowners create their dreamscapes with custom built hot tubs, swimming pools and the latest in swim spa products. We now offer high quality outdoor patio furniture and landscaping products to help you put the finishing touches to your outdoor escape. We invite you to come down to our warm and welcoming showroom, full of beautiful displays and products. Drop by for a coffee or beverage from our coffee bar and one of our friendly and knowledgeable staff will guide you through the store in a courteous, no pressure atmosphere. Our goal is to ensure your experience with Crown Spas & Pools is the most pleasant and memorable. We are here for you every step of the way to ensure your backyard dreams come true.